Audio Video Unlimited in Estevan is your local source for anything AND everything your home deserves. Our expert staff will ensure your purchase is handled with professionalism . We provide a relaxed 15,000sq foot showroom, to showcase the latest in everything from electronics to home furnishings. With our Adcheque and Price Guarantee+, you can rest assured you are getting the best price today and for the next 30 Days! 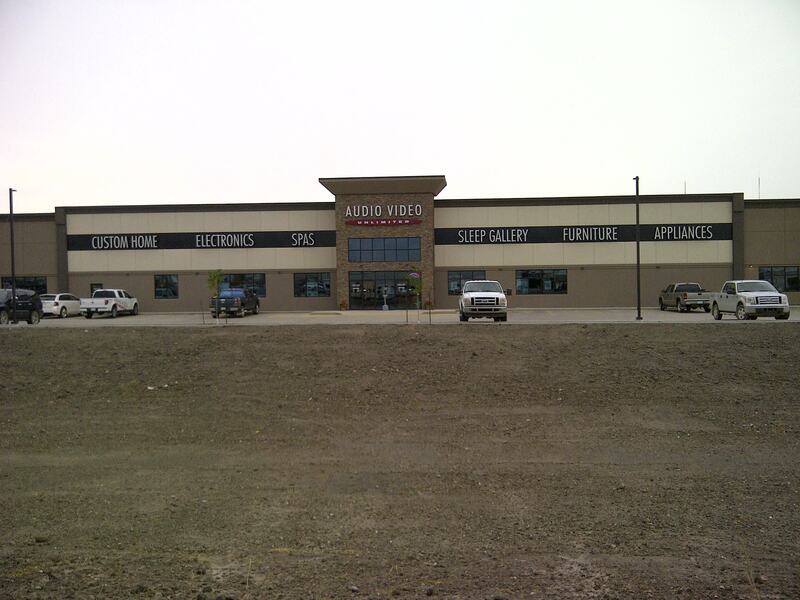 Stop by AVU in Estevan for your next purchase, and see why we are #1!